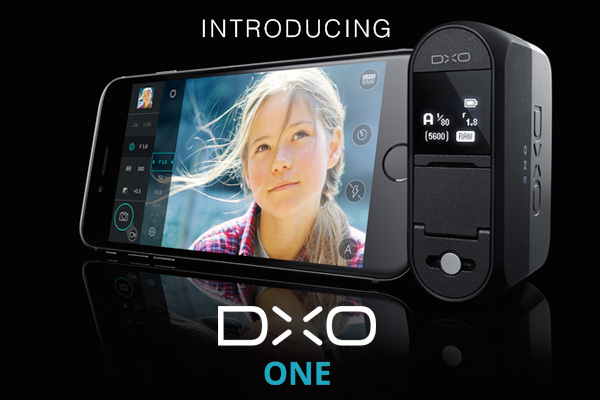 DxO ONE is a revolutionary new camera that pairs perfectly with your iPhone and iPad. It is small enough to fit in your pocket, yet features a large 1” sensor capable of capturing beautiful, high-resolution images. Outside it is sleek smooth and elegant, but inside, it is packed with innovative features and powerful software that enables it to capture dynamic images and cinematic video. DxO ONE leverages DxO’s world-renowned image processing capabilities to produce photographs that rival those from a DSLR. DxO ONE is the only camera that gets better the longer you own it. Firmware enhancements and new features are seamlessly bundled into App Store updates, so your DxO ONE is always ready to capture photos with the latest innovations driven by users. To celebrate the launch of DxO ONE, we are treating you to a special introductory offer, buy DxO ONE and get DxO OpticsPro 10 Elite and DxO FilmPack 5 Elite completely free*! This offer is available while stocks last. 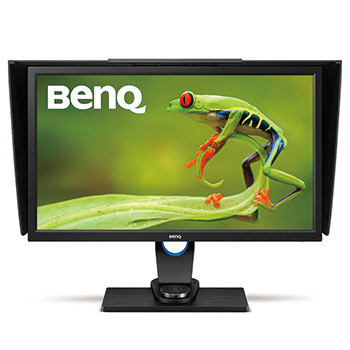 We will have DxO ONE in stock next month. PRE-ORDER YOURS NOW! This entry was posted in Color Confidence, General News, Photography, Uncategorized and tagged Color Confidence, DxO, DxO ONE, Photography on September 16, 2015 by Color Confidence.